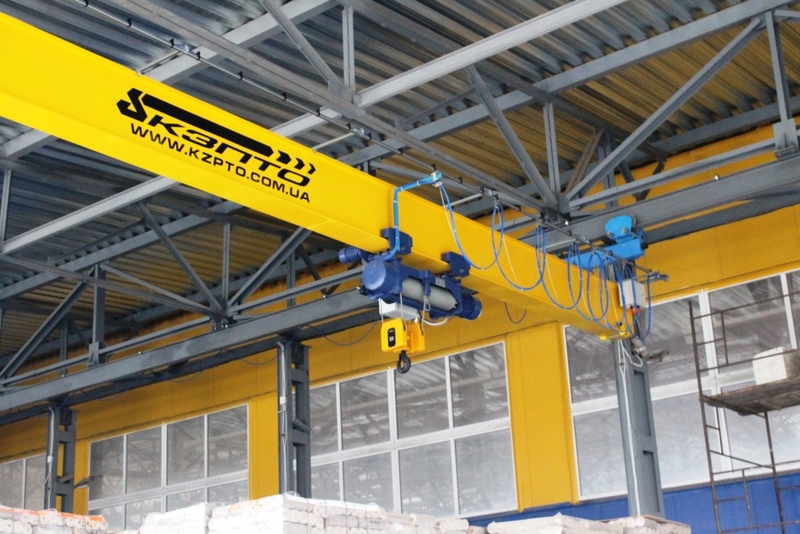 Plant recycling (wood waste into clean fuels) was manufactured and mounted outboard overhead crane capacity 5,0t length 14,0m. 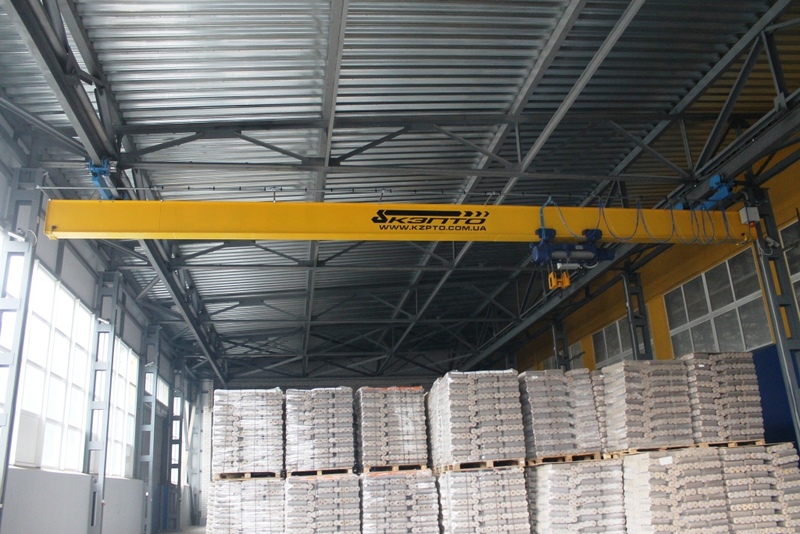 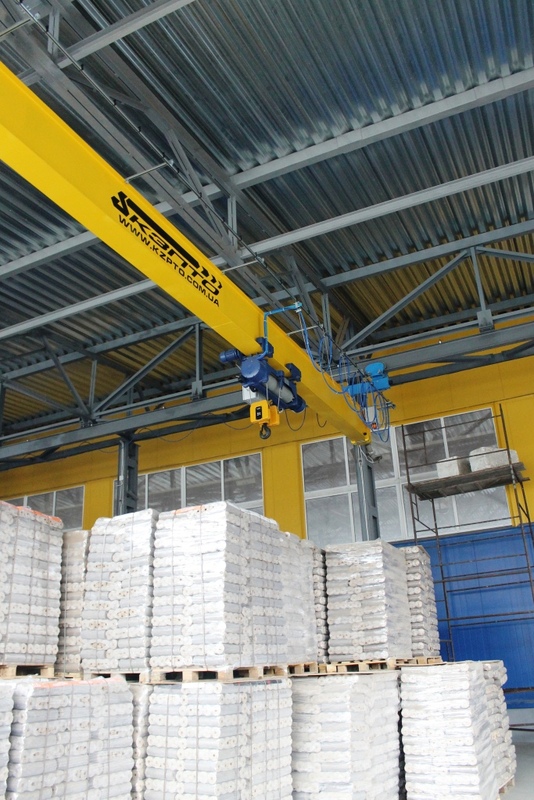 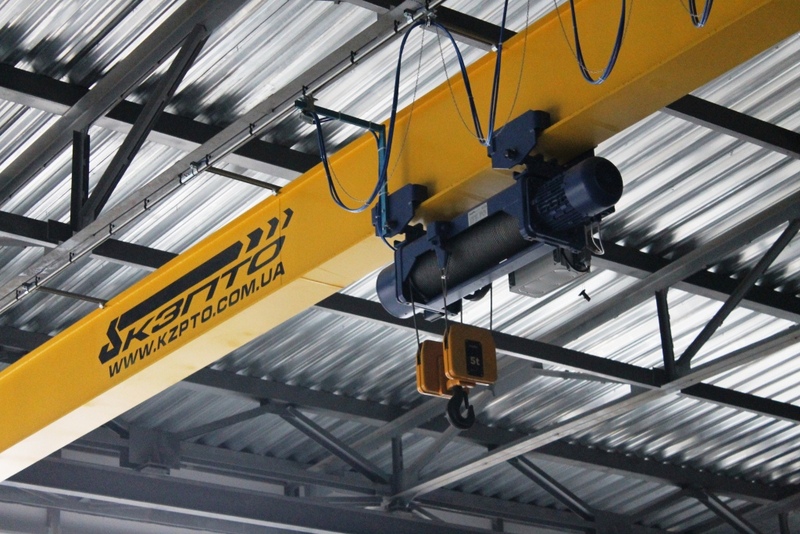 Main components 5.0 KMP-tap, as well as many others are constantly in stock company «Kyiv Crane Machinery Plant LLC», which allows us to carry out manufacturing and delivery as soon as possible, since the approval of all specifications and requirements with the customer. 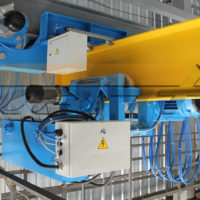 Before shipping equipment has been tested and a control assembly in our production. 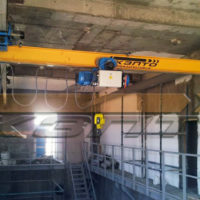 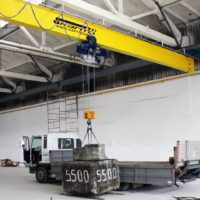 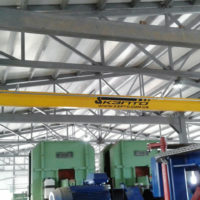 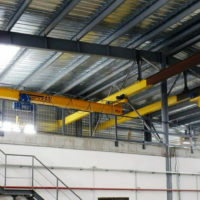 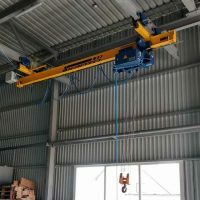 Due to this for two days beam crane g/n 5,0t was installed and tested. 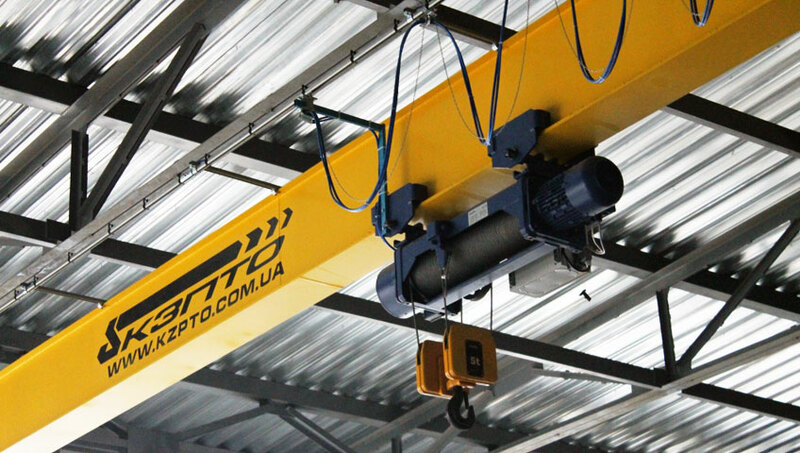 High quality equipment and assembly served as a solid foundation for the development of mutually beneficial and long-term relationships. 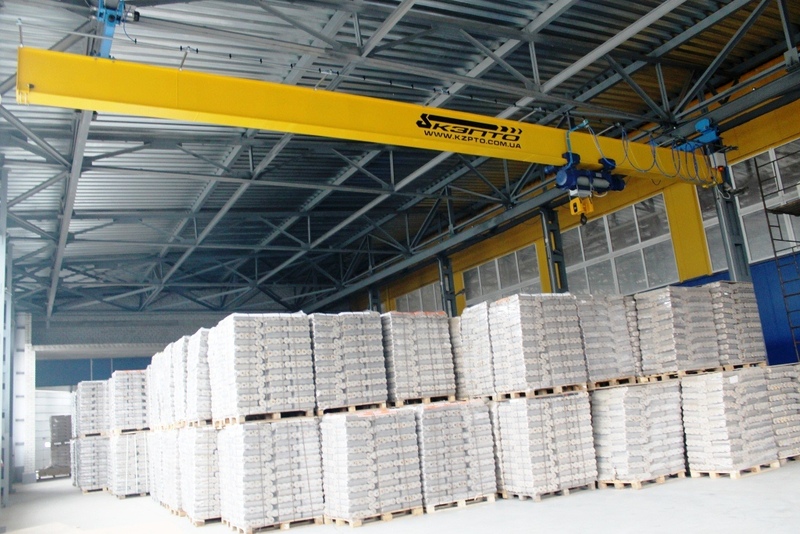 To date, the Commission 5,0-14,0-12,0-10,0-A5 fulfills all requirements of the Customer earlier planned, thus speeding up the whole process of production.